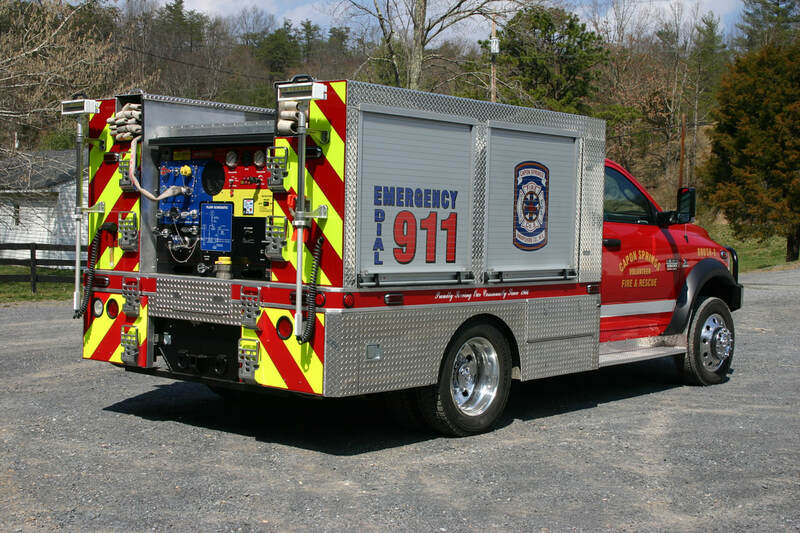 Buckstop Truckware Demo purchased by Stanardsville Vol. 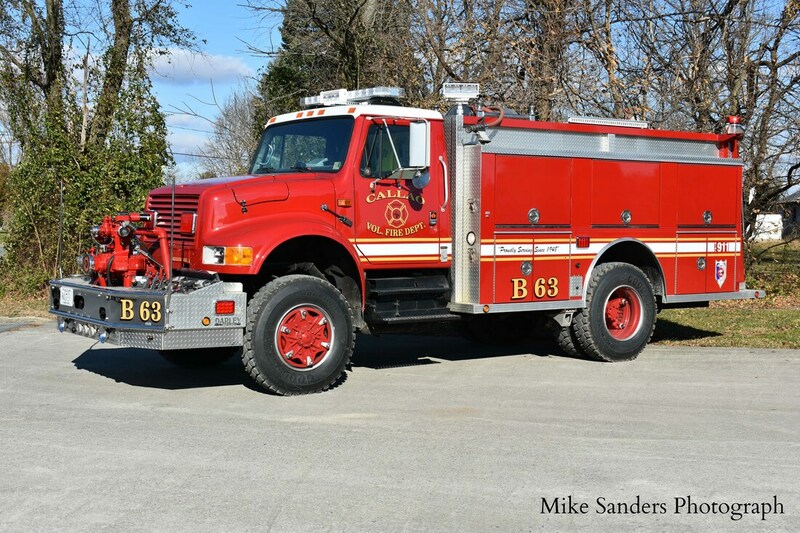 Fire Department before up grades. 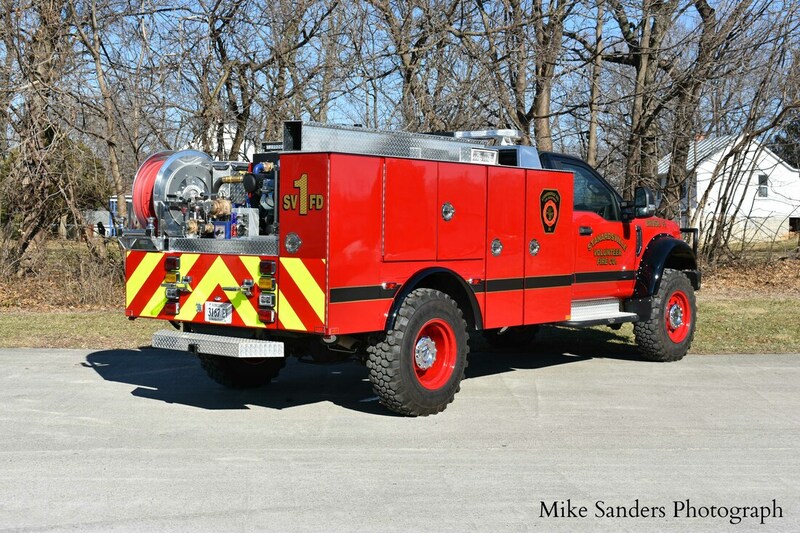 ​Congratulations to the Stanardsville VFC in Greene County on the recent delivery of their new Brush 15. 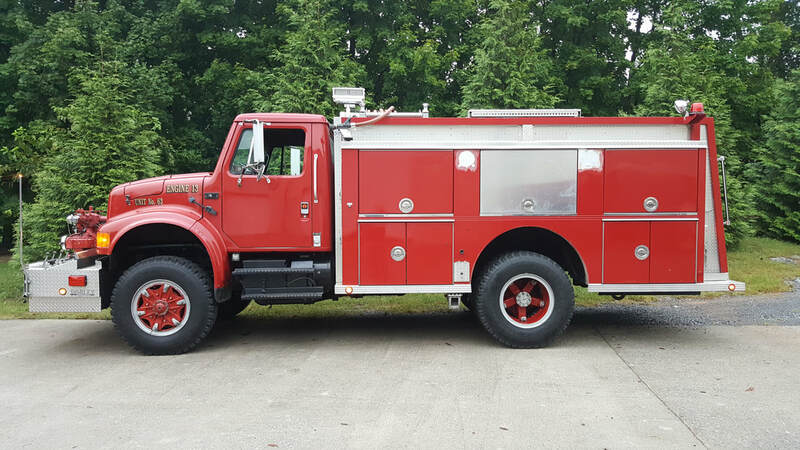 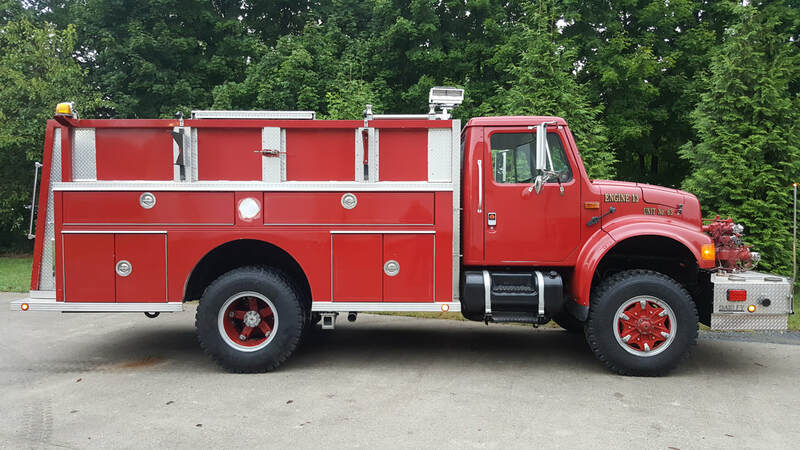 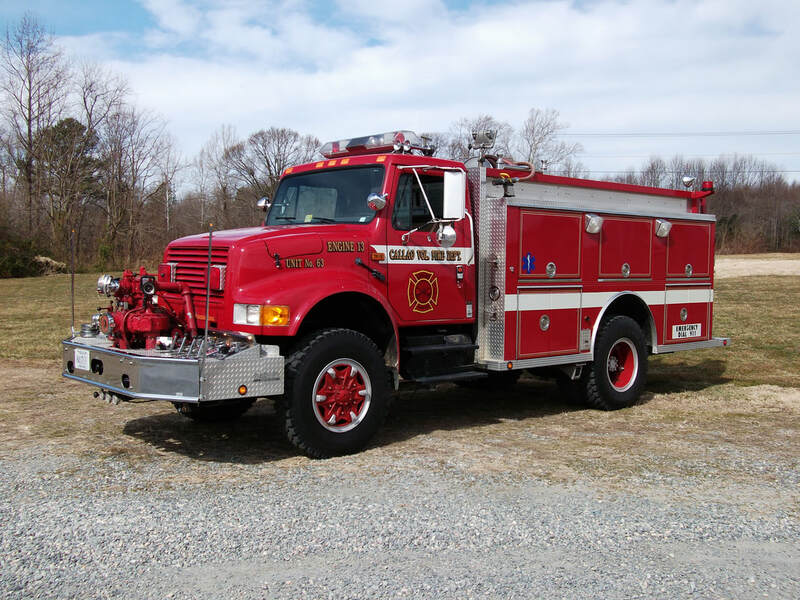 This is a nice brush truck! Brush 15 is a 2016 Ford F450 4x4 that was previously a demo truck for Buckstop Truckware. 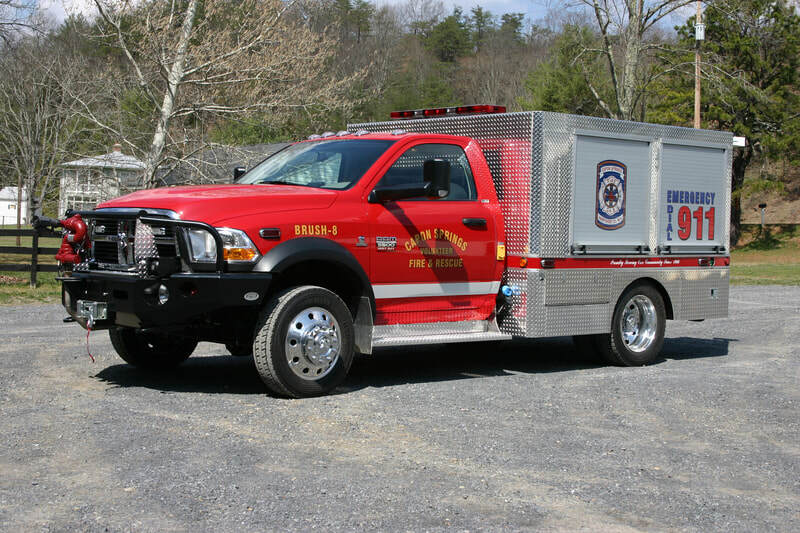 Stanardsville VFC purchased the demo and had Keplinger Repair in Winchester, Virginia outfit the truck as a brush unit. 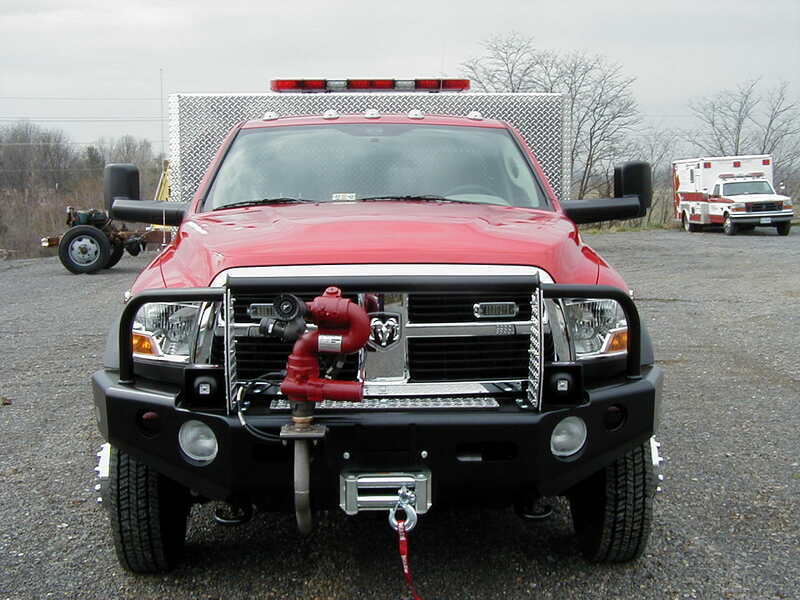 Keplinger Repair added 3/16 aluminum compartments to the existing flatbed and completed all of the 12 volt electrical and Whelen warning light package. 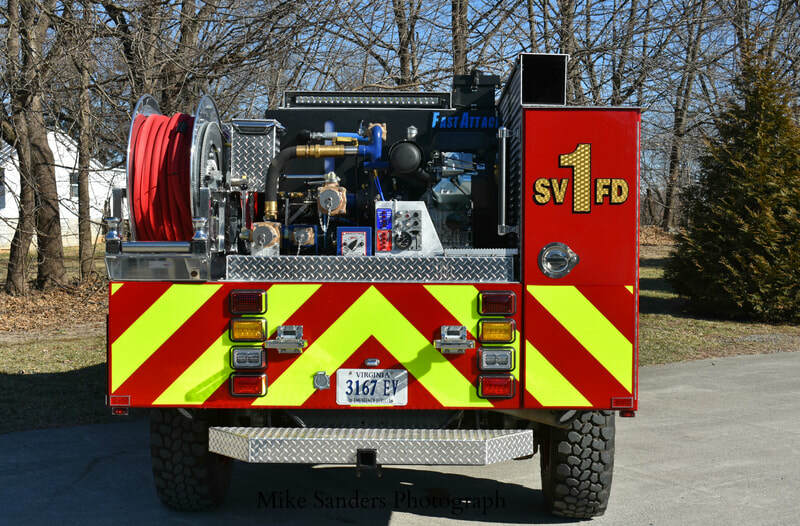 In addition, a Darley Fast Attack skid unit was added to equip Brush 15 with a 300 gpm pump, 300 gallon water tank, and 5 gallons of foam. 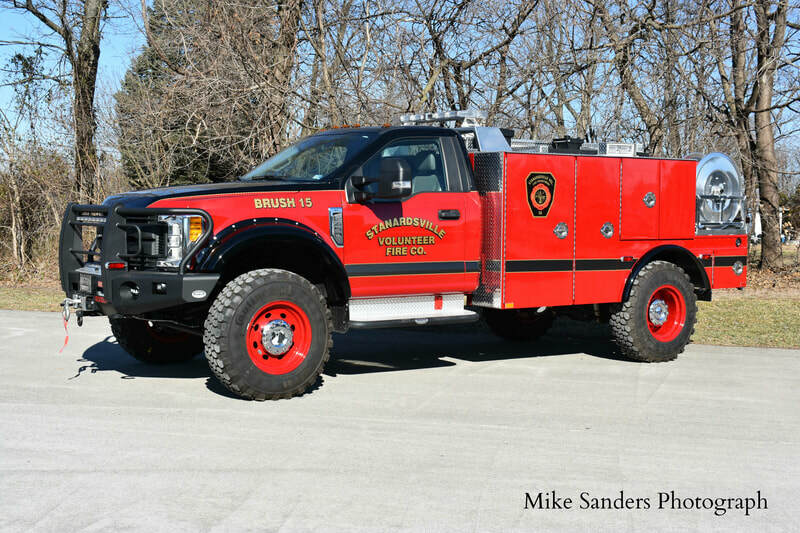 Brush 15 was painted by Thomas Unlimited Finishers in Williamsport, Maryland.